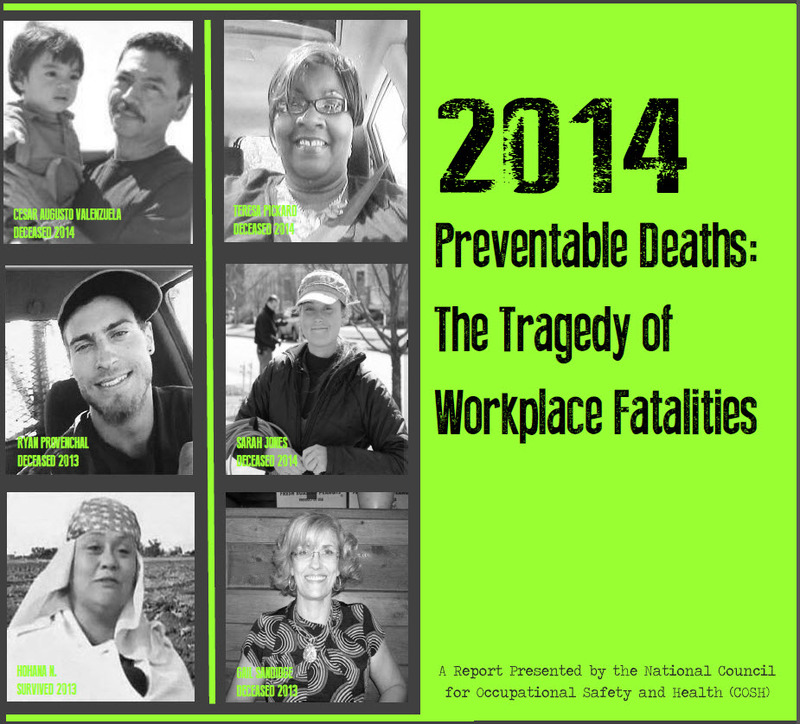 For Workers Memorial Week, National COSH has released has released “Preventable Deaths 2014: The Tragedy of Workplace Fatalities,” which provides an analysis of on-the-job fatalities over the past year; case studies of workers who died on the job; and proven approaches to prevention for the most common causes of death in the workplace. 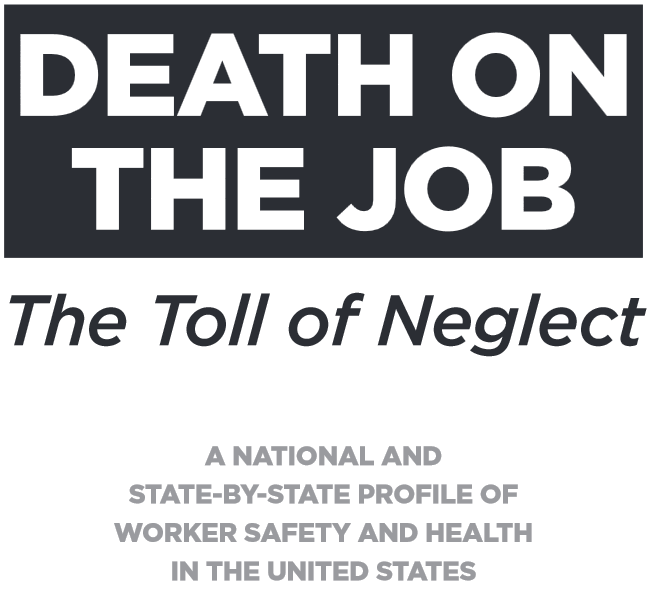 The AFL-CI O has released “Death on the Job: The Toll of Neglect,” its 23rd annual report on the state of safety and health protections for America’s workers. The report includes data on states with the lowest and highest fatality rates, and documents the need for more federal safety inspectors with greater enforcement capabilities. In addition, local COSH groups – in New York, California, Massachusetts, Wyoming, Tennessee, and Texas – have written state and region-specific reports. These studies are indispensable for understanding and correcting the underlying causes of worker fatalities across the country. 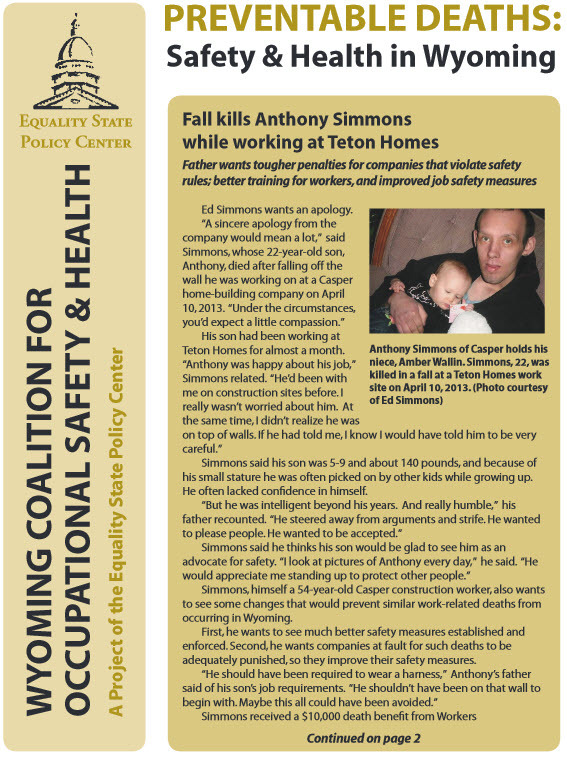 The New York Committee for Occupational Safety and Health has released “Examining New York’s Workplace Deaths and the Construction Industry.” The report focuses on the twenty-three workers who died in New York’s “deadliest industry” in 2013, and provides recommendations on the state and federal level to prevent such tragedies in the future. 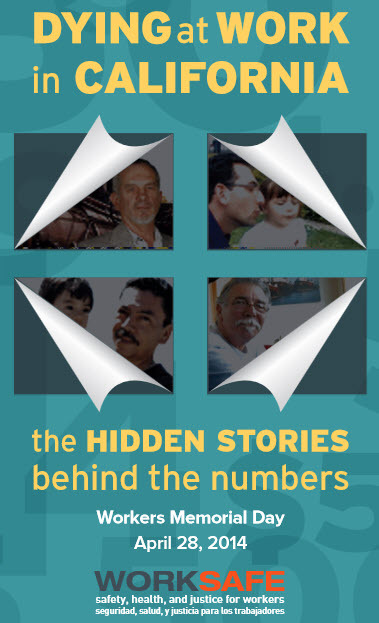 Immigrant workers made up half the fatalities. Many deaths could have been prevented if proper safety precautions were taken. OSHA fines were too small to incentivize employers to make workplaces safe. There are only a small fraction of the number of OSHA inspectors needed to enforce worksite safety standards. 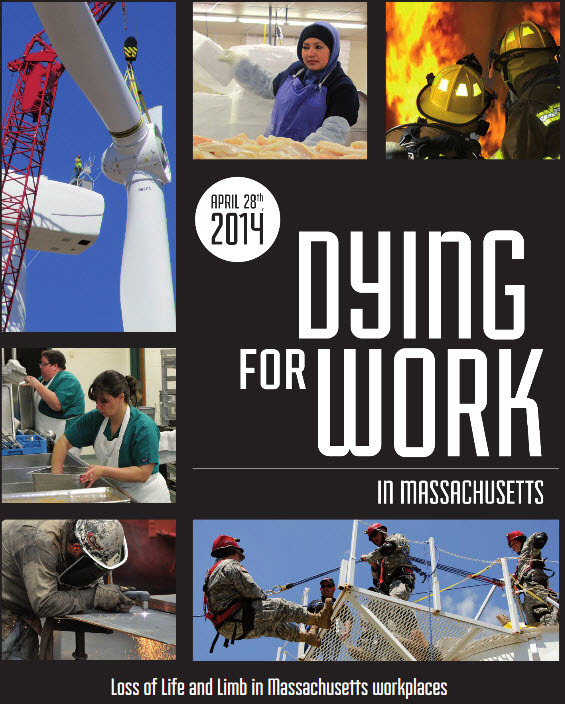 The Massachusetts Coalition for Occupational Safety and Health has issued “Dying for Work in Massachusetts: Loss of Life and Limb in Massachusetts Workplaces.” The report provides details, background, and recommendations on the 48 Massachusetts workers who died on the job; the estimated 480 who died from occupational diseases; the estimated 1800 who were newly diagnosed with cancers caused by workplace exposure, and the 50,000 more who were seriously injured at work. Improving legal protections for whistle-blowers. 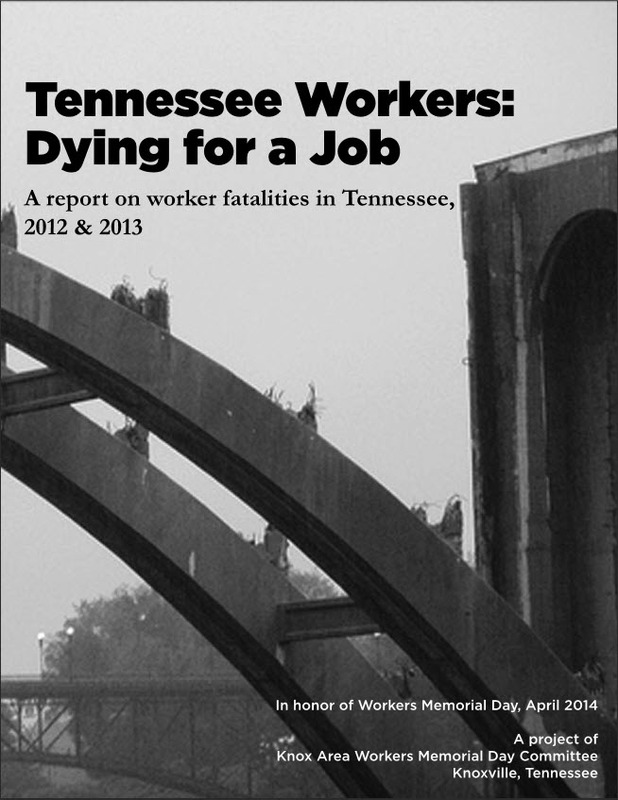 The Knox Area Workers Memorial Day Committee has released “Tennessee Workers: Dying for a Job – A report on worker fatalities in Tennessee, 2012 & 2013,” focusing on unnecessary deaths on public works projects, the high fatality rate among immigrant and Latino workers, and the lack of enforcement – according to the report “at current staffing levels, it would take 69 years to investigate every covered worksite in Tennessee.” The report gives 24 recommendations for federal, state, and local government, as well as public and private employers. 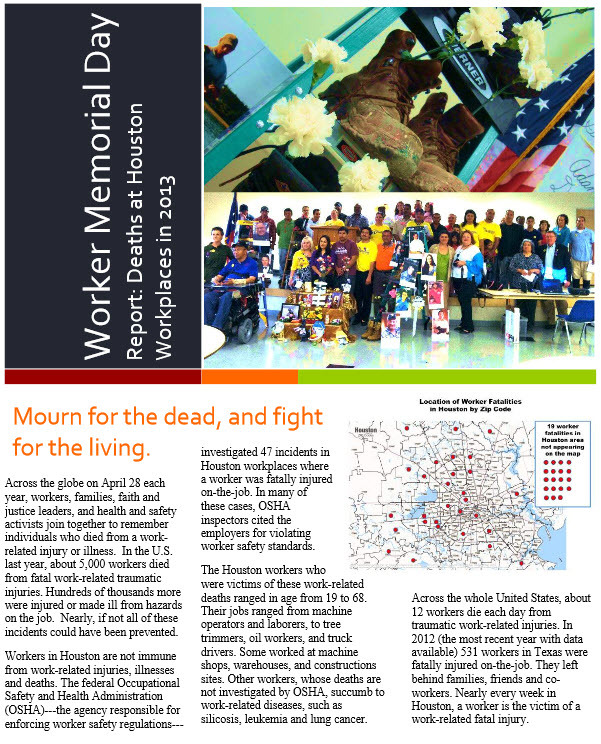 The Fe y Justicia Worker Center's Workers Memorial Day Report: Deaths at Houston Workplaces in 2013 lists 47 Houston-area workers who lost their lives on the job in 2013; provides the personal stories of some of those workers; identifies trends; and reports on local occupational safety and health initiatives. 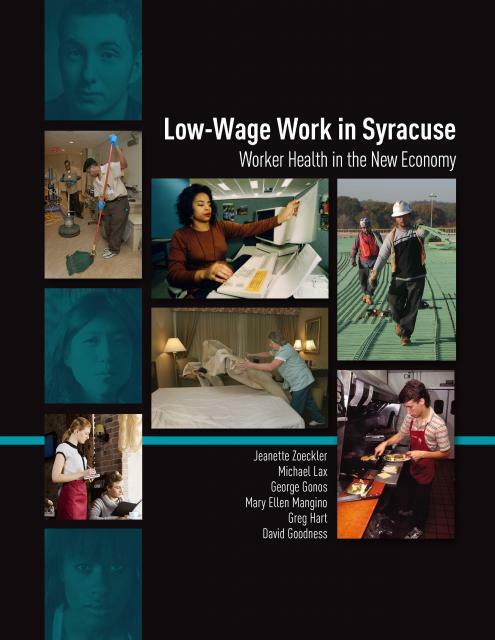 Finally, the Occupational Health Clinical Centers of New York released "Low-Wage Work in Syracuse: Worker Health in the New Economy." 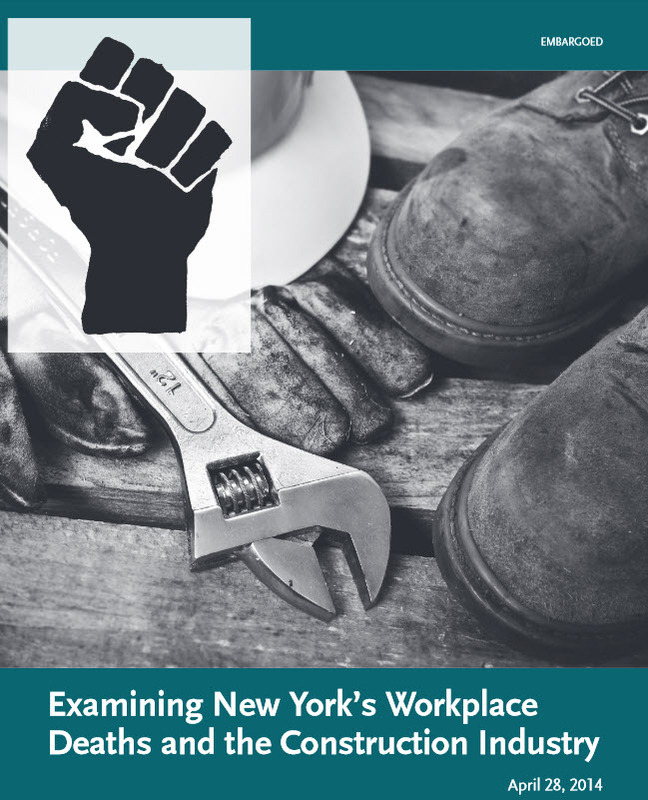 The authors surveyed 275 workers in central New York, and concluded that "Low-wage jobs have become fundamental to the economy... those who work these jobs face the worst working conditions and are at serious risk of occupational injury or illness." National COSH is a federation of these and other local COSH groups – private, non-profit coalitions of labor unions, health and technical professionals, and others interested in promoting and advocating for worker health and safety. All COSH groups observe Workers Memorial Week – a time to honor those that have lost their lives in the workplace, and to fight for changes that will prevent future tragedies.